Books by teachers keep pouring in. Here are a few. Bloodletting, by David Ellison compared the latest “cures” to the cure-all for all medical problems of the 19th century (bloodletting). He goes through all the regular cures, diagnoses what is behind them and then offers his “2% solution”—which he argues requires a revolution. I fear he may get his wish for the latter, but not for what he is wishing for. A good read. 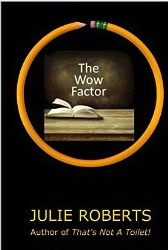 The WOW Factor by Julie Roberts is a chronicle of her first 8 years in the field of education . I would give it to my granddaughter who is in year one except that…it might discourage her. But Roberts ends on a high note. What Kind of Citizen? 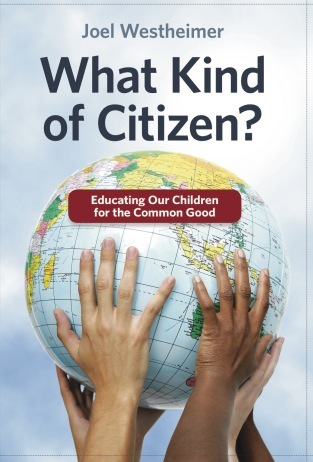 Educating Our Children for the Common Good, by Joel Westheimer. He’s on my side—well, 90%. Myths can have a powerful positive influence, he argues, but we are facing seven that now impede progress. Joel’s critique of one such myths, schools must be sites of democracy is what accounts for it not being 100%. A must read. 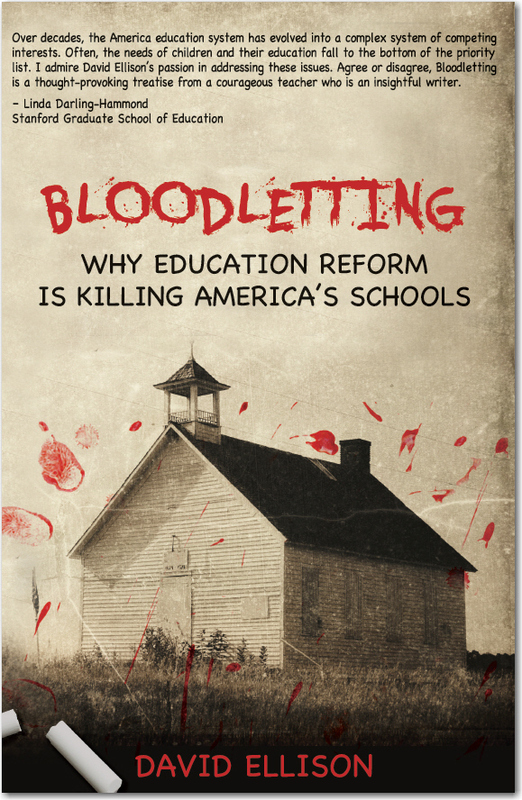 More Than a Score, The New Uprising Against High-Stakes Testing, is edited by Jesse Hagopian. I have not read all the essays, but they include Karen Lewis, Nancy Carlson-Paige, Monty Neil and many more good thinkers including interviews with Carol Burris and Phyllis Tashlik. It is an antidote to my pessimism! Hurrah.